Nintendo has just announced that Reggie Fils-Aime, the president of Nintendo of America, will be retiring. 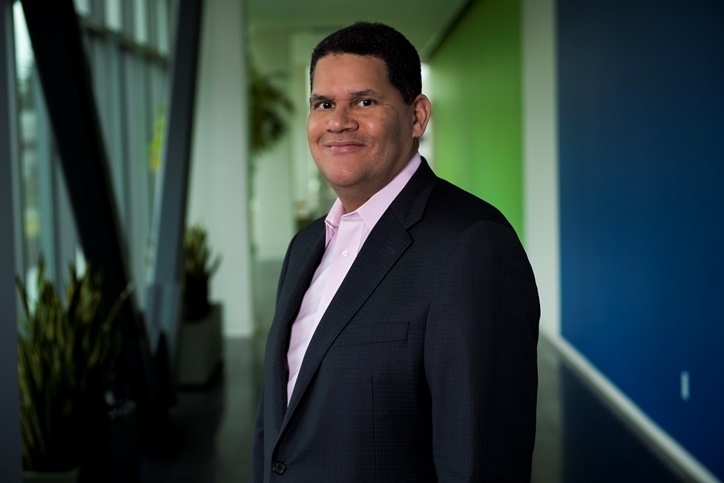 Reggie’s last day at the company will be taking place on April 15. 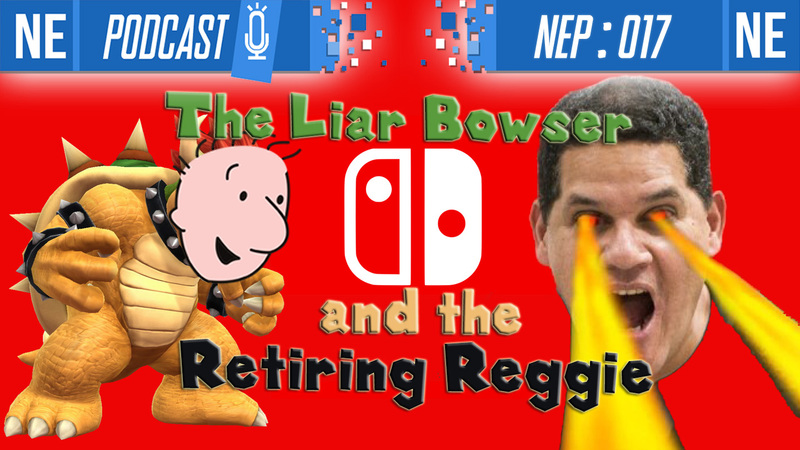 Doug Bowser will be taking over Reggie’s role, and will become the new president for Nintendo of America. Bowser is currently working as senior VP of sales and marketing. During an interview last month, GameDaily spoke with Nintendo of America head of sales and marketing Doug Bowser. 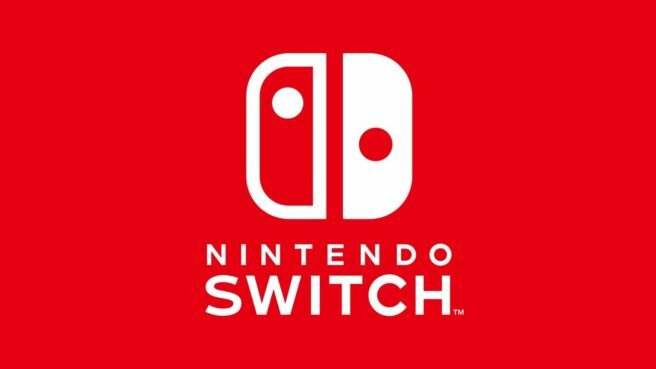 A number of topics were discussed, including Switch’s audience. According to Bowser, the system has a “broad” demographic. While games like Zelda: Breath of the Wild and mature titles “skew a bit older,” Nintendo has also seen titles including Kirby Star Allies and Splatoon 2 appealing to a younger segment. A wide array of players are also experiencing Mario Kart 8 Deluxe. Nintendo made it clear early on that its E3 Nintendo Direct would only feature Switch titles. However, there was always the possibility that some 3DS games could be shown off during the Treehouse Live stream or featured at its booth. In the end, the entire show was about Switch – 3DS was nowhere to be seen at all. Switch offers two completely different play styles. You can choose to dock it like a home console, or take the gaming experience anywhere with portable play. Interestingly, it seems the two are being used at a similar rate. 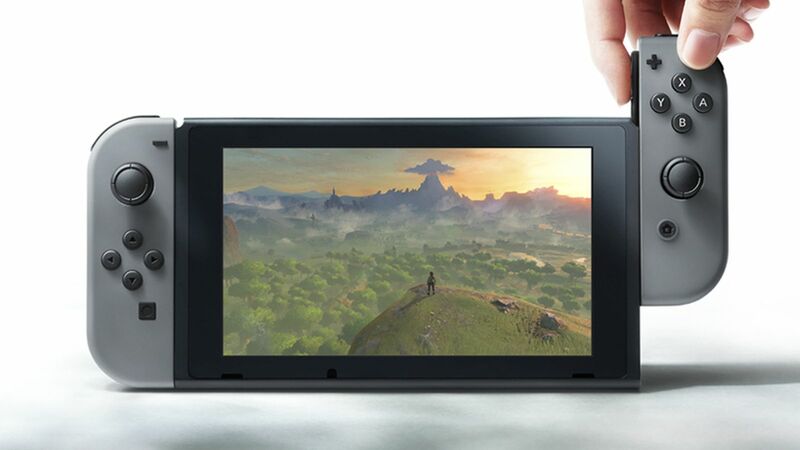 Nintendo senior VP for sales and marketing Doug Bowser told Ars that the split between the two modes is “about even – about 50 percent in the dock and 50 percent away from the dock.” Undocked includes tabletop play as well as fully handheld play. Bowser added that Nintendo doesn’t keep track of which “undocked” mode a player is using. 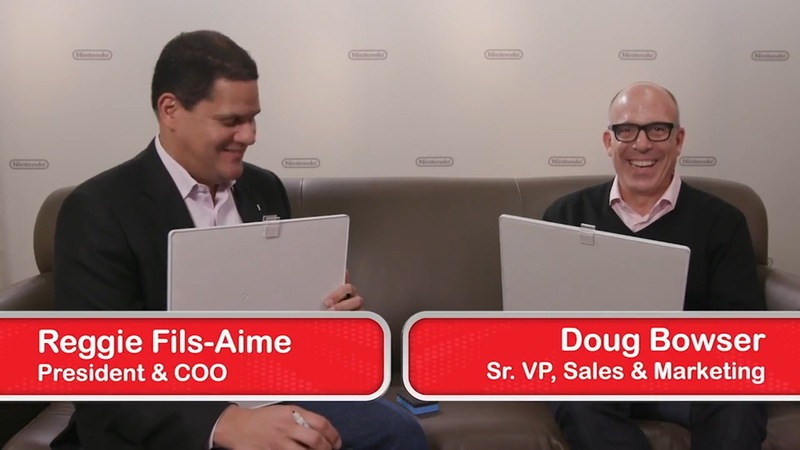 Nintendo published a new video today featuring Nintendo of America president Reggie Fils-Aime and Doug Bowser, senior VP of sales and marketing. The two participated in “The Nintendo Guessing Game” to how well they know each other. View the full video below. IGN recently spoke with Nintendo of America senior product marketing manager Bill Trinen and senior VP of sales & marketing Doug Bowser. 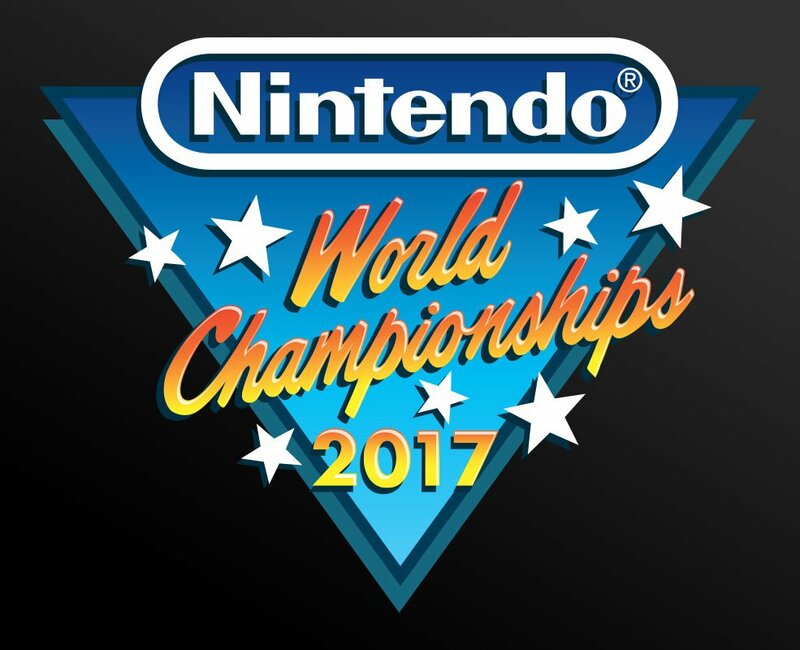 The two had plenty to say about the Nintendo World Championships. Between the two, we’re able to hear about how the games tend to be a surprise, how the titles are chosen in the first place, and the types of participants brought in this year. Read about these responses below. You can find the full article on IGN with more comments here. We try to do the best we can with forecasting and anticipating demand, and to put a plan in place … If you see a steep ramp-up in demand, it takes some time to catch up … When you think about procurement of parts, procurement of manufacturing facilities, getting [production] ramped up — that takes some time to respond. 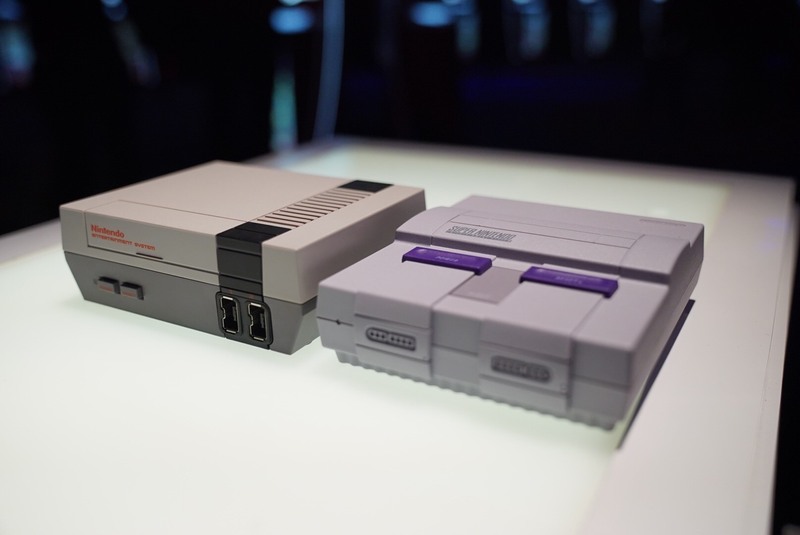 We’re really focused on trying to get as much SNES to the market as possible … You’ll see a much stronger flow of product than you did on NES. Lesson learned from the past! 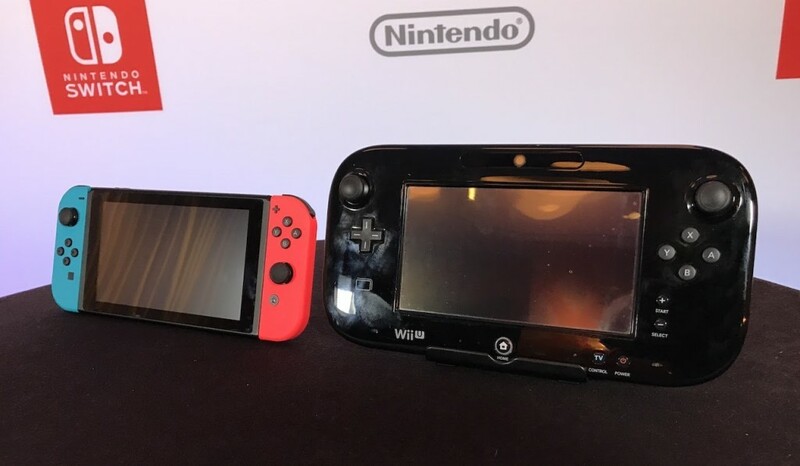 Leading up to the launch of Switch, we often heard about how Nintendo was trying to learn from its mistakes during the Wii U era and applying that knowledge for its new console. With the system having been available for several months, Nintendo of America senior product marketing manager Bill Trinen and Nintendo of America senior VP of sales and marketing Doug Bowser reflected on this subject once again. Trinen fist weighed in on one important aspect Nintendo addressed: the system menu. Whereas Wii U took quite a while to start up and load a game, Switch is lighting fast in comparison. Coming out of E3, Paste published an interview with Doug Bowser, head of marketing at Nintendo of America. 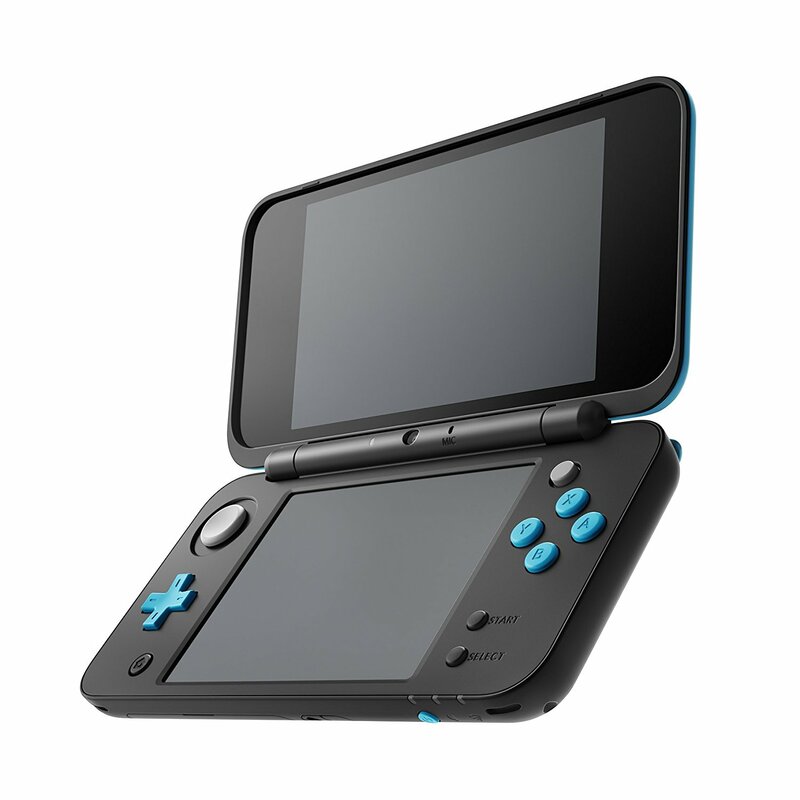 Much of the discussion focused on the handheld market. During the talk, Bowser was asked about the future of handhelds, whether 3DS game development is continuing, and more. He also took on questions about the durability of Switch’s screen and whether there will be a crossover between 3DS and Switch features. For a roundup of notable excerpts, continue on below. Paste’s full interview with Bowser is located here.